Quality products at affordable prices. At Moore-Quip, we supply industry leading JACON Shotcrete and concrete pumping equipment spare parts and accessories. We are dedicated to distributing the highest quality concrete trailer pumps for sale or hire at the best rates in Perth. Supplying Australia’s mining and constructions industries with parts and equipment for over a decade has given us an understanding of what our customers are looking for. We began offering concrete pump hire because we understand these machines are an investment that many smaller or more varied companies were unable to justify. Our great hire rates mean even the smallest contractor can get top-of-the-line equipment for their next job. Our staff have years of experience and can advise you on the right machines for your applications. Moore-Quip stocks the latest products, making sure we stay a step ahead of the competition and provide you with products you can trust. We also offer a superior shotcrete product range in Australia for use on a variety of surfaces. Click on the link for more information. If you’re looking for the very best concrete pump hire and parts for sales in Perth, get in touch. Contact our expert team today on 08 9249 5544 or fill out our online form and we’ll get back to you quickly. Don’t waste time with other companies too busy to take your calls, talk to the Perth locals in concrete pumps and get the answers you need today! Whatever your application we will provide you with a tailor made solution to ensure you achieve perfect results. With our comprehensive range of equipment and parts alongside our personalised service, and expertise, we’re confident Moore-Quip will become your supplier of choice. See our product pages for a list of our equipment including concrete trailer and skid mounted pumps for sale in Australia. For irregular jobs we also offer concrete pump hire at excellent rates. Our experienced team will be happy to assist you with product and service enquiries. 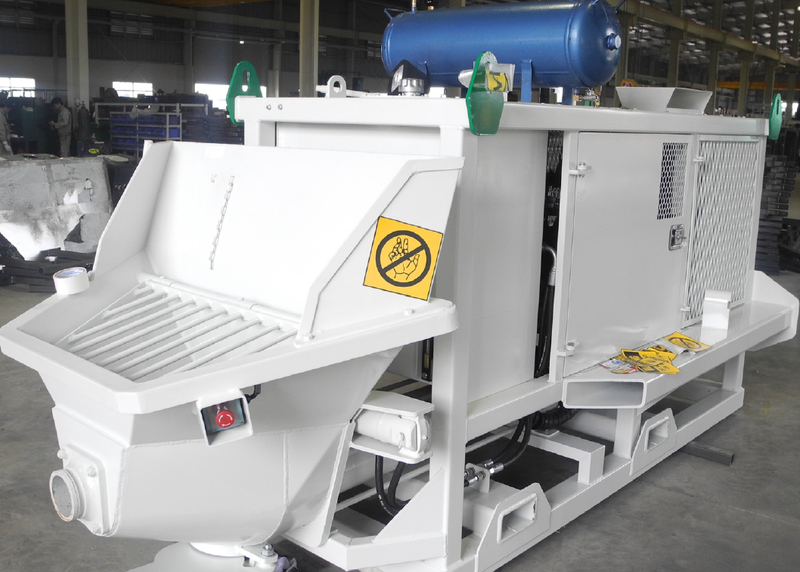 Rio Tinto took delivery of its first of two Jacon Transmixer 5000 machines for its underground Shotcrete transfer. 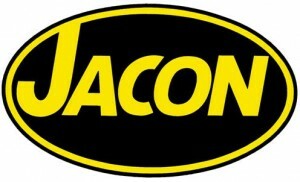 Jacon is an Australian owned company established in 1978. It has since become one of the leading names in sales of concrete pump sales, across Australia, North and South America, China, South East Asia, and Russia. 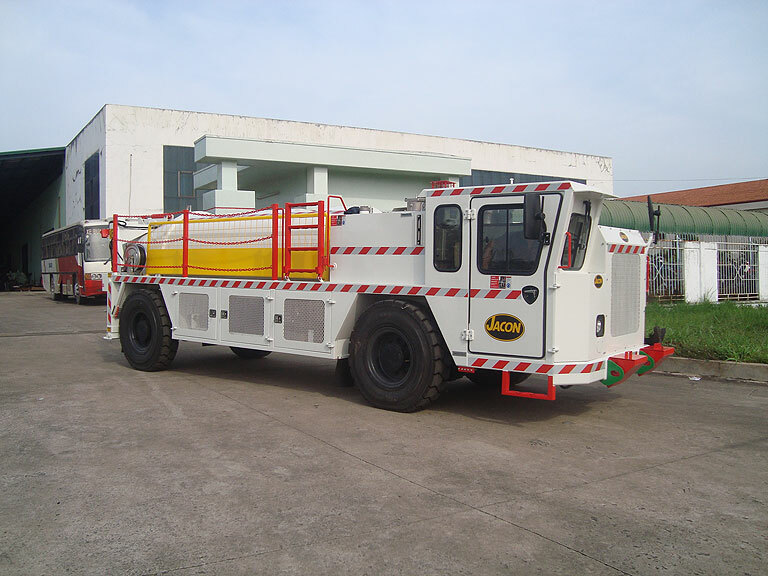 The company designs and manufactures pumping, spraying, and transport equipment for the civil construction and mining industries. Jacon leads the field with its innovative products, which are created using advanced technology and expert engineering. Every product in the range is simple to operate and maintain and produces the best results. That’s why when it comes to concrete trailer pump equipment spares, we recommend Moore-Quip for all your spraying, pumping and placement requirements. 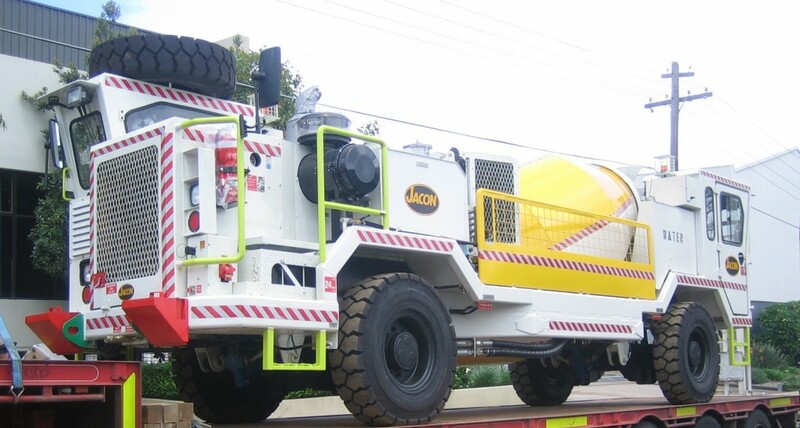 Hire Jacon equipment today from Moore-Quip at some of the best rates in Perth, or browse our extensive range of equipment for sale.